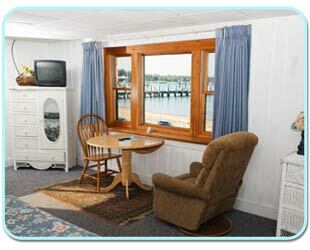 Rooms starting at just $139 per night. 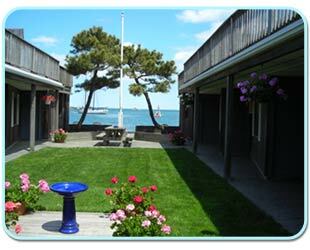 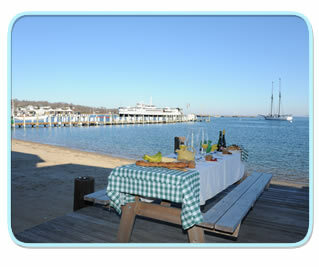 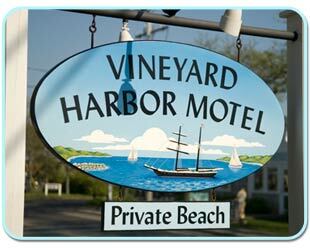 The Vineyard Harbor Motel has 40 comfortable and well appointed guest rooms, apartments, suites and rooms with kitchens. 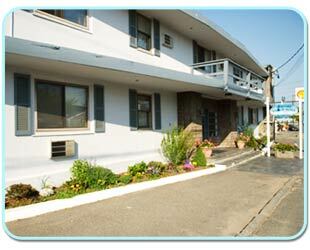 These offer our guests a variety of affordable room sizes, bed types and amenities to choose from, to accommodate everyone’s travel plans and budget. 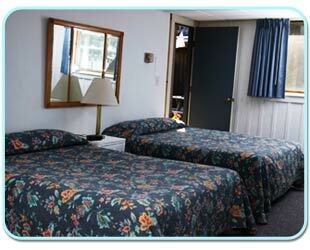 The decor and set-up of each room is unique, but you will get a feel for the motel’s offerings from the photos shown. 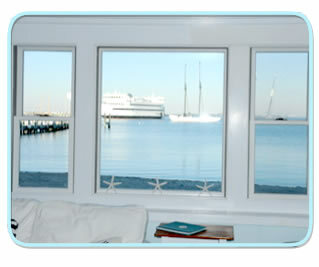 Please call with any specific questions – we would love to hear from you! 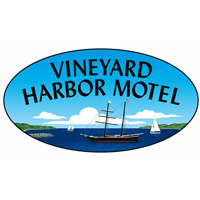 We are situated on the harbor in Vineyard Haven within walking distance to the ferry, unique shops, great restaurants and perfectly placed to explore the island. 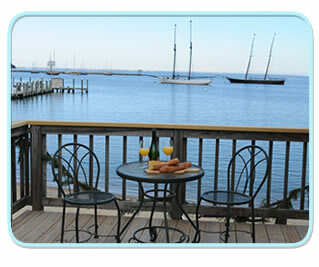 We remain open year round.